Merry Christmas Lil’ Mama has arrived just in time for the holidays. Christmas has come early for Chance The Rapper and Jeremih. 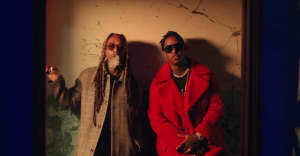 They have shared a new mixtape of festive tracks which they describe on Soundcloud as being "For Chicago." 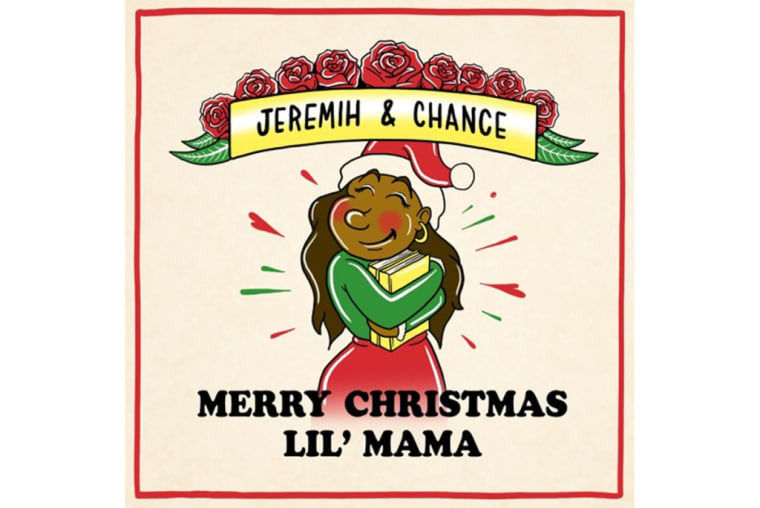 Merry Christmas Lil’ Mama includes 9 tracks. Comedian Hannibal Buress turns up on "All The Way" while NoName guests on "The Tragedy." Song titles include "Snowed In," "I'm Your Santa," and "Chi Town Christmas." Production on "I Shoulda Left You" comes from Zaytoven. It’s Chance’s first project since Coloring Book and Jeremih’s first since Late Nights: Europe. Stream the whole project below.